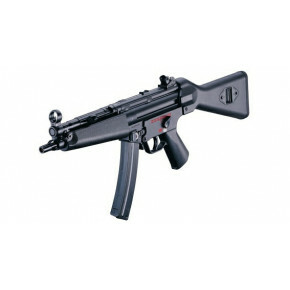 Since 1998 I Chih Shivan Enterprise Co.,Ltd. 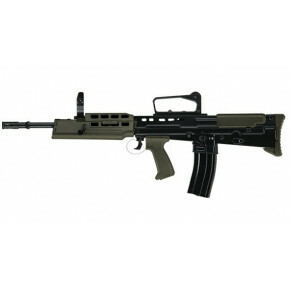 (ICS) has devoted their time to developing airsoft electric guns in Taiwan. 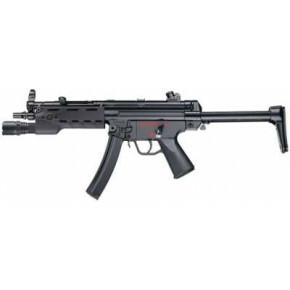 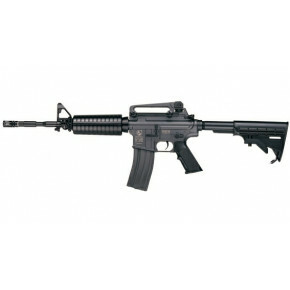 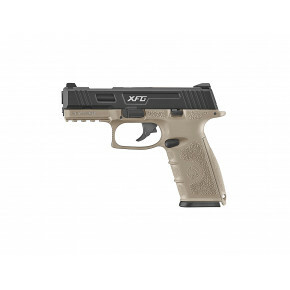 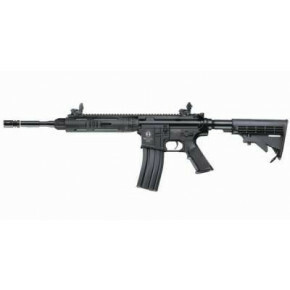 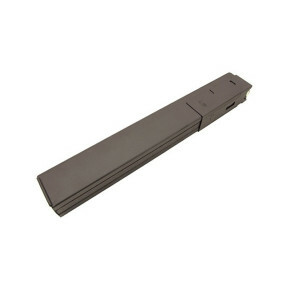 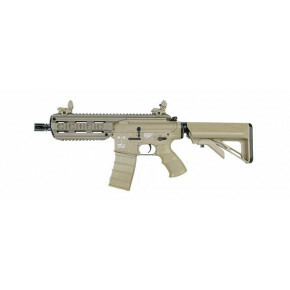 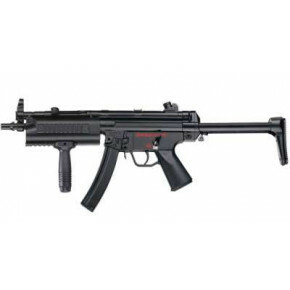 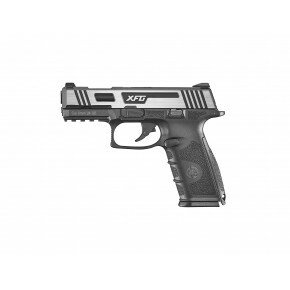 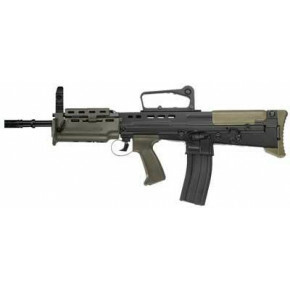 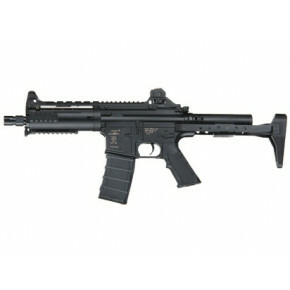 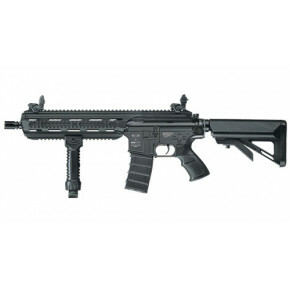 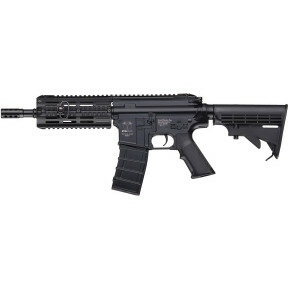 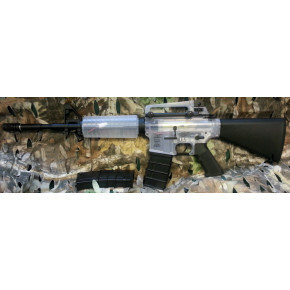 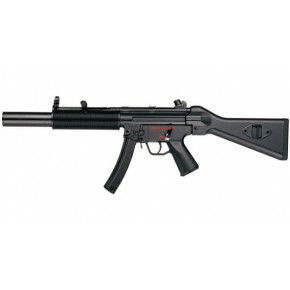 ICS airsoft guns are well built, driven by performance and more often than not, very accurate. 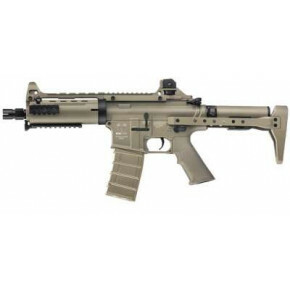 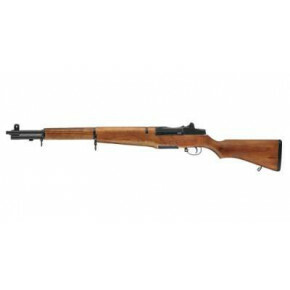 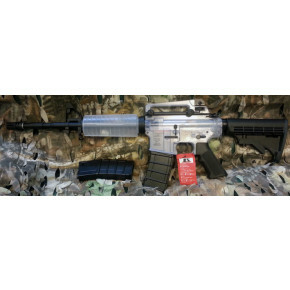 Built for both the airsoft professionals as well as the amatueurs, ICS airsoft guns will make it home in once piece from a days skirmish.